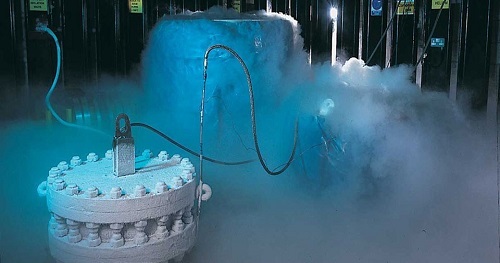 Cryogenic Systems: Cryogenics is the science that addresses the production and effects of very low temperatures. The techniques employed in producing such low temperatures were quite different from those used somewhat earlier in the production of artificial ice. In particular, efficient heat exchangers are required to reach very low temperatures. Where Will the James Webb Space Telescope Begin its Search in Space?